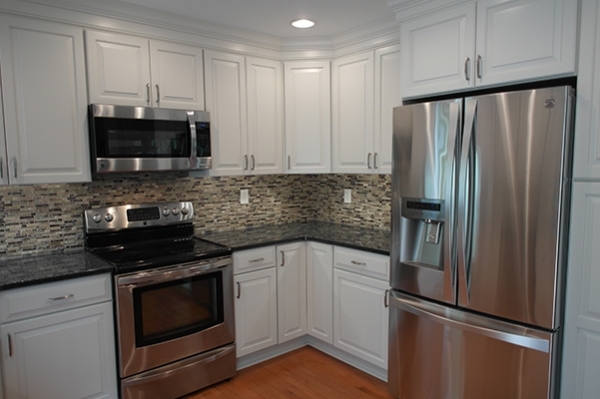 American Kitchen Concepts is Catonsville's leading kitchen remodeling contractor, providing full-service kitchen renovation services to homeowners in the area for over 20 years. We take pride in offering a full service solution for designing and building the ideal kitchen for your home, all at fair and honest prices that can work for any budget. Simply put - our client satisfaction and high level of service is second to none. And when we see the joy on our client's face when the project is complete, it makes all the hard work and long hours worth it! Learn more about how we can add value and comfort to your home and call us today for a free estimate on your next project!